GFFRESH is the youth ministry at Restoration Worship Center. 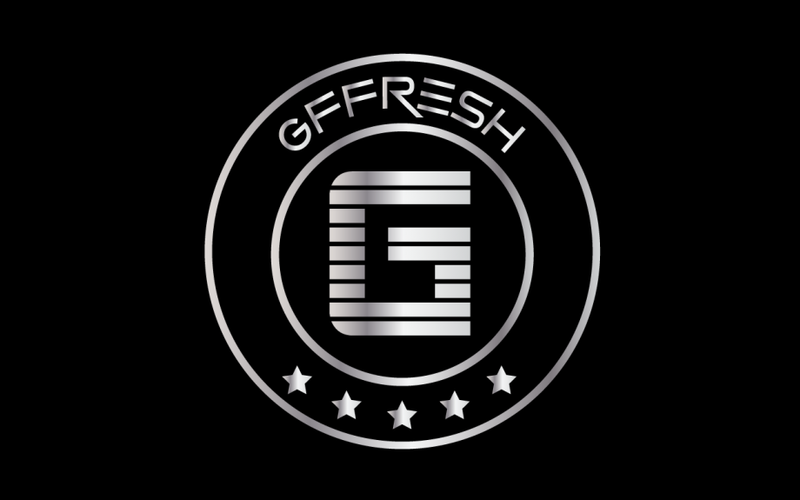 GFFRESH is an acronym for Godly Fire and Freedom Releasing Evidence of Spiritual Harvest. Evident spiritual harvest is an inward and outward display of your dedication, respect, loyalty, and love for God. This youth group is about spiritual change inside and outside of the church. God is birthing a desire in a generation of young people who are looking to be apart of something more then themselves that will cause a shaking in our nation. God is moving and we are positioning ourselves to be apart of that great epidemic. In our off time the youth love to spend time playing paintball, bowling, football, basketball, skating, and video games! Hello we are the Youth LEADERS at Restoration Worship Center, we are young in the ministry and we are learning as the young people in GFFRESH are learning. It would be a wonderful experience for the young people to participate and partake in this ministry that God has designed for us to lead. We love being a BIG part of the young peoples lives, in and out of church! It would be a privilege and honor to work with your young people as they begin to find their place and purpose in this world through Christ!!! !